Sheila Inspire dot com a personal blog. 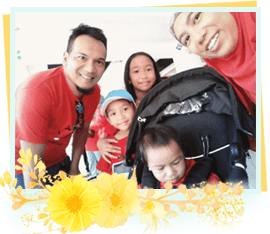 The essence of this blog covers about writer of lifestyle, parenting, collaboration, religious, sharing of doa and "bicara hati" with Asmaulhusna. "Laa hawla wa laa quwwata illa billah"